In a somewhat surprising show of concern for consumers, Electronic Arts has announced that they are dropping their controversial Online Pass program after almost three years of negative feedback from players. The happy ending to Electronic Arts’ Online Pass system is obviously dampened by the fact that the publisher has been pushing online-only authentication in their games, but at least consumers won a small battle today. Electronic Arts’ Online Pass program worked by having consumers register a one-time activation code, that was packaged in with new games, in order to access online features. Anyone who purchased a pre-owned game that used the system had to buy a $10 code from EA in order to access those same online features. 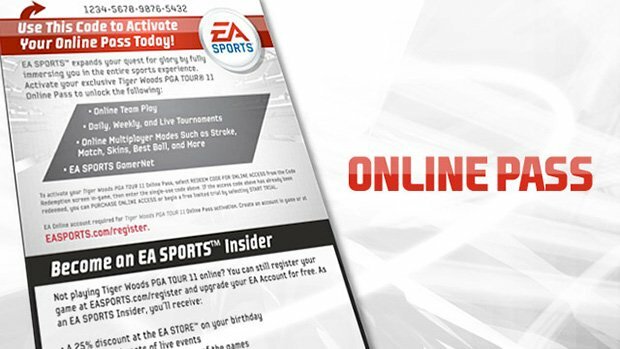 Online Pass was first introduced by EA Sports in 2010 and was quickly adopted into most of EA’s other titles. It did not take long before other video game publishers (like Activision, Ubisoft, and Sony) instituted their own form of Online Pass codes. So far, none of the other publishers who use systems similar to Online Pass have announced any plans to end or scale back their respective programs.